The Drunken Tomato started with a throbbing hangover, a stiff cocktail and a bloody mary dream. Our passion at The Drunken Tomato comes from a desire to work hard, party hard and make those weekends count. In bringing together a community of fun-loving, day-drinking, brunch-going friends, we extract, savor and revel in every drunken bit of joyful freedom before succumbing to that weekday grind. At The Drunken Tomato, brunch is life and the bloody mary is our life source. Based in Seattle, Washington, The Drunken Tomato brings brunch related swag to the day-drinking masses. From bloody mary ties and brunch t-shirts to bottled bloody mary mixes and beef straw garnishes, all of our products are hand-picked with the bloody mary enthusiast in mind. At The Drunken Tomato, we take our jobs seriously. We drink bloody marys. We write about them. We post our bloody mary musings on this site for all to see. 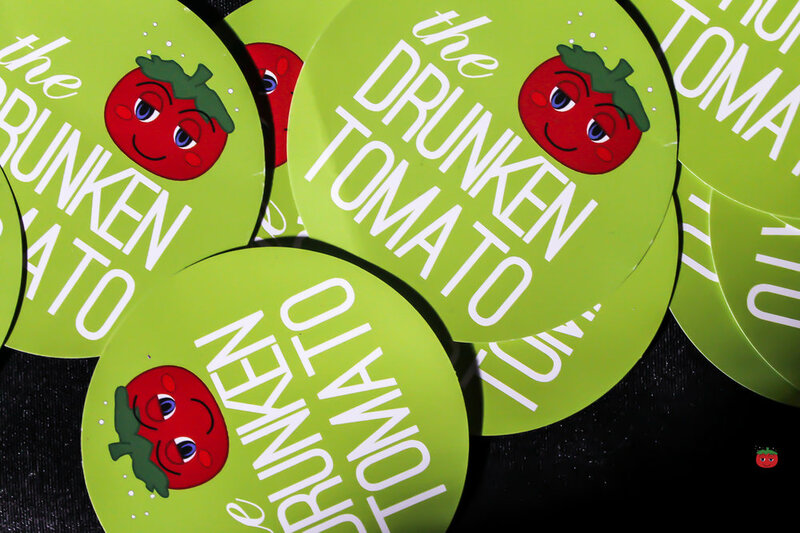 We are The Drunken Tomato. Bloody mary reviews are organized by geographic location from California to New York to as far away as Switzerland and Thailand. They are also organized by a rating system, ranging from 1 to 5 celery stalks. These posts are a combination of interviews, guides, event coverage and other information about bloody mary related topics. Bloody marys are made with everything from vodka to whiskey to mezcal and include an endless number of garnish possibilities. Get new ideas to revamp your bloody mary here. From time to time, The Drunken Tomato features reviews from guest contributors. If you're interested in contributing a guest post, please contact us for our guest blog requirements. We also hire a limited number of bloggers to establish monthly/semi-monthly blog series. For a list of current positions, please visit our Hiring Page. Shelley Buchanan is a fearless adventurer with a liver of steel and an affection for vodka. 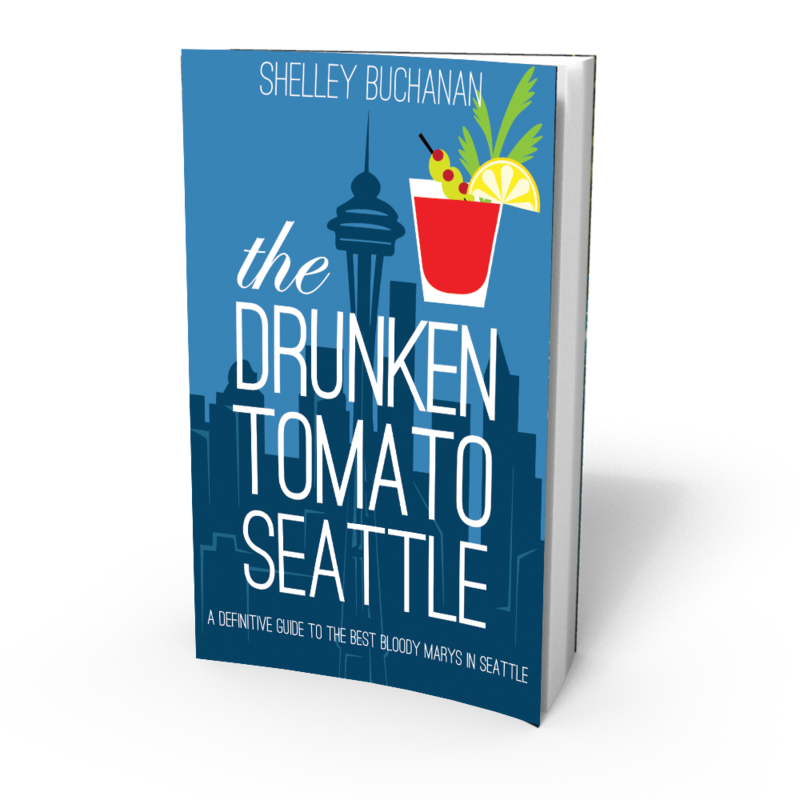 Author of three bloody mary city guides, Founder of The Drunken Tomato, and celebrity judge at numerous bloody mary festivals, Shelley travels the world brunching, writing and boozing with fellow bloody mary enthusiasts. Shelley is sassy. Shelley is daring. Shelley is a vodka soaked disco ball spreading boozy droplets of bloody mary love to the masses. Connect with Shelley via the social media accounts below.